Newbery 2016: If Only I Could Have Been a Fly on the Wall | What is ML Reading? 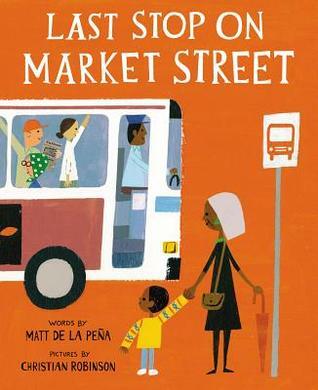 This entry was posted in Uncategorized and tagged Christian Robinson, Matt De La Pena, The Last Stop on Market Street by mlreads. Bookmark the permalink.